When Was The Last Time The Knicks Got It Right? The winner of the trade won’t be known for some time but Matt Loughlin says the Knicks recent history gives you an idea of how things will shake out. A veteran of the New York sports television and radio scene, Matt Loughlin is in his eighth year as the radio play-by-play voice of the New Jersey Devils and can be heard on WFAN, New York, the nation’s preeminent sports talk radio station. The Podcast- The Patriots Do It Again! 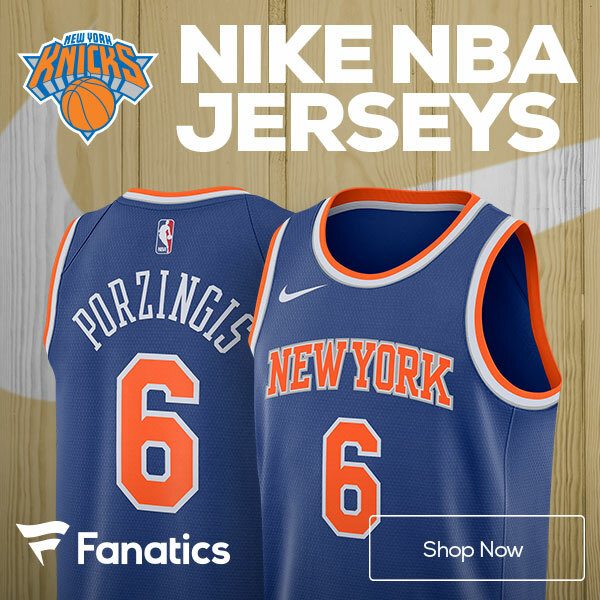 – Where Are The Knicks After The Trade? Sports Brew- Can The Yankees Right The Ship? Now Will The Other Sneaker Drop?